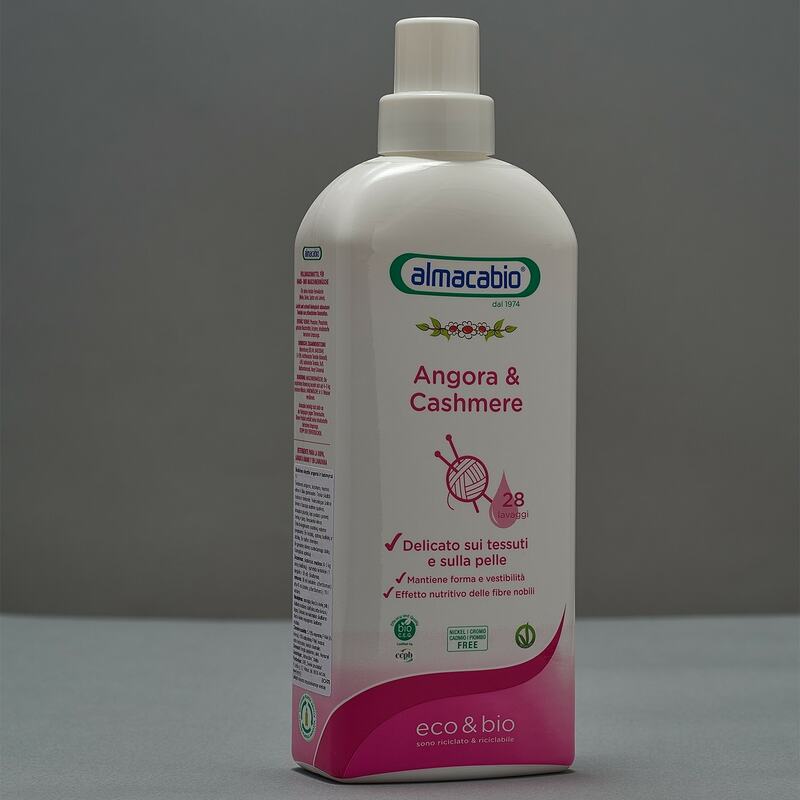 Provide great care for your delicate garments made of angora, cashmere, merino wool or silk! This laundry liquid conserves your fabric and protects colors. Ecological – suitable for both hand and machine wash. DOES NOT CONTAIN phosphorus, phosphates, parabens, allergens, enzymes, GMO’s and ingredients of animal origin. NOT TESTED on animals. This package is suitable for 7 washes. Composition (INCI): cetoleth-5, caprylyl glucoside, dipalmoylethyl hydroxyethylmonium methosulfate, laureth-3, potassium sorbate, sodium benzoate, parfum, hexyl cinnamal.